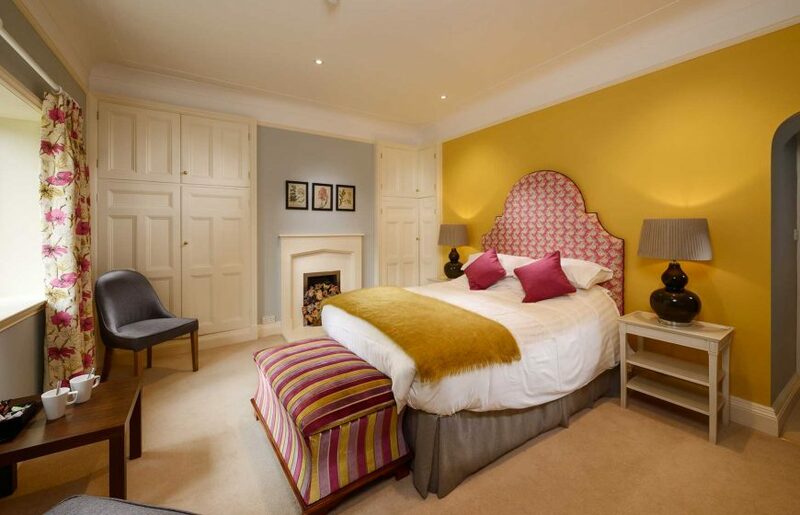 Room 5 is a standard double room situated at the end of the house. With views of the Pergola Walkway and glimpses of the Main Lawn, it is a truly beautiful room. The bright modern decor, together with the period features and furniture add a touch of luxury to your stay.